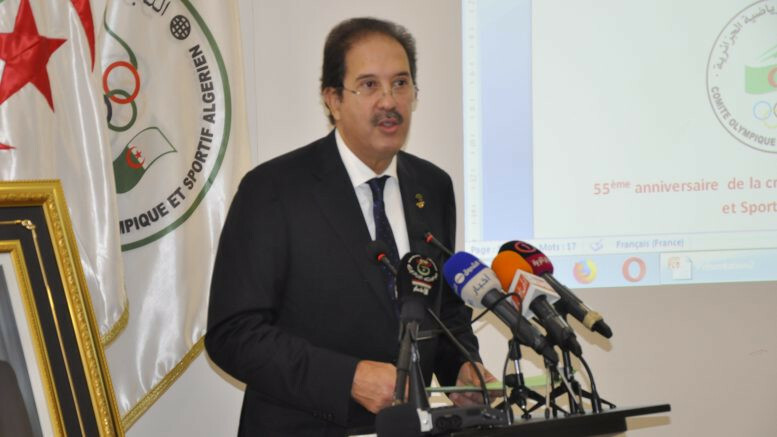 Algeria's Mustapha Berraf has insisted his longstanding involvement with the Association of National Olympic Committees of Africa (ANOCA) will be an "asset" if he is elected President as he claimed modernisation and transparency were key to repairing its reputation. Berraf, appointed interim head of ANOCA earlier this year after Lassana Palenfo decided not to seek re-election, dismissed suggestions his involvement with the previous regime will hamper his bid for the Presidency. The ANOCA first vice-president is one of four candidates standing to replace Palenfo, with the election scheduled to take place during the Association of National Olympic Committees General Assembly in Tokyo on November 28 and 29. Burundi's Lydia Nsekera, Hamad Kalkaba Malboum of Cameroon and Botswana's Negroes Kgosietsile are the other three candidates in the running. Malboum was cleared to enter the race by the Court of Arbitration for Sport (CAS) after winning an appeal against the ANOCA Executive Committee's controversial decision to exclude him. Berraf and Nsekera were on the Executive Committee which declared Malboum, a vice-president of the International Association of Athletics Federations, ineligible following allegations of bribery and illegally using the Government in Cameroon to campaign on his behalf, which he denied. The Algerian's signature was also on letters sent on behalf of the Executive Committee which detailed the accusations against Malboum. Berraf told insidethegames that the decision to ban Malboum was not malicious and that they fully respect the CAS ruling. "Mr. Kalkaba is a friend, a colleague and was not my competitor," he said. "Respect for the decision falls to me and is the responsibility of the entire African Sports Movement. "We look forward to the future with the respect and fraternity that have always characterised us. "All we did, we did it with our conscience." Berraf also insisted he would still be able to lead ANOCA, which has faced numerous troubles in recent years, into a new era despite his association with the old leadership. He was a first vice-president throughout Palenfo's time at the helm and is considered a key ally of the Ivorian. 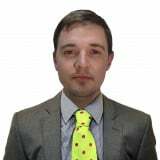 "My experience as well as that of my colleagues is the major asset to ensure continuity and sustainability of the institution," Berraf told insidethegames. "All the actions that I have been entrusted with by our organisation and in particular the resolution of nearly 13 conflicts in the continent that have allowed these National Olympic Committees to survive in very serious turbulence and sometimes even extremely complicated situations. "Let me also say that it is my modest person who presided over the restructuring of ANOCA and the establishment of procedures to ensure a model operation." In his manifesto, Berraf has targeted creating a "more efficient and better-respected" ANOCA amid the recent turmoil engulfing the continental body. He also claims he will make ANOCA's sporting events "more attractive" following the crisis surrounding the African Games, while he believes he will strengthen the managerial and organisational capabilities at the organisation. "The action plan may be ambitious, but we will do everything to bring it to fruition," Berraf added.